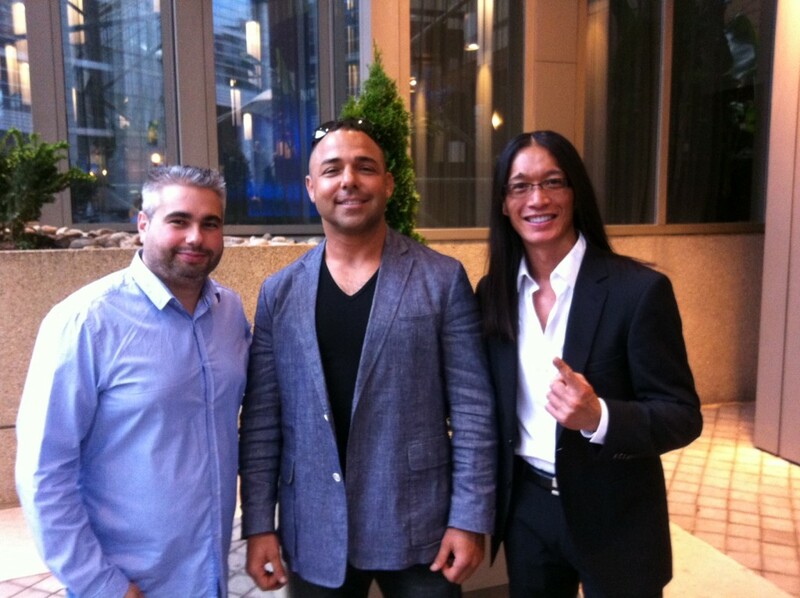 The Toronto Pro SuperShow is about to get a glimpse of Wongmania. 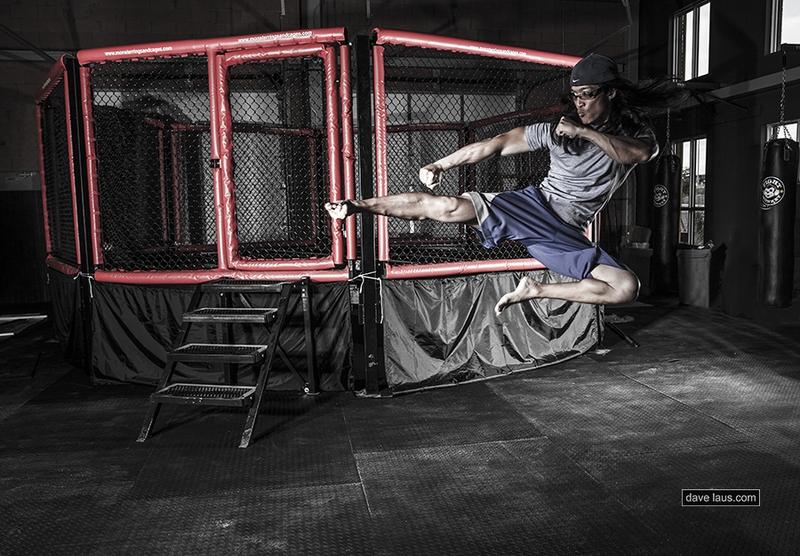 Steven J. Wong will be taking to the main stage Saturday at 11 a.m. at the Metro Toronto Convention Centre to lead a one-hour strength and conditioning class that has been dubbed Wongmania. It is one of the staples of Battle Arts Academy, of which Steven is one of the three owners. 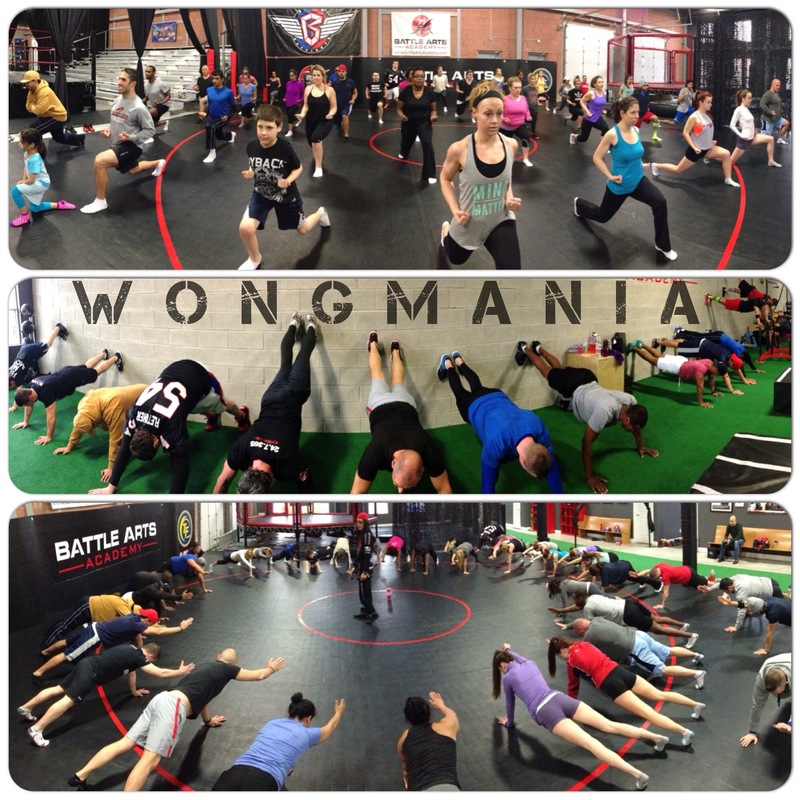 Battle Arts recently was voted the top fitness facility in Mississauga in the Top Choice Awards. About a month ago, organizers of the SuperShow contacted Wong to ask if he’d like to lead a class, which will be one of many featured at the two-day health and fitness exposition that is the largest in Canada. It will feature seminars and presentations from prominent people in the industry in addition to various competitions. 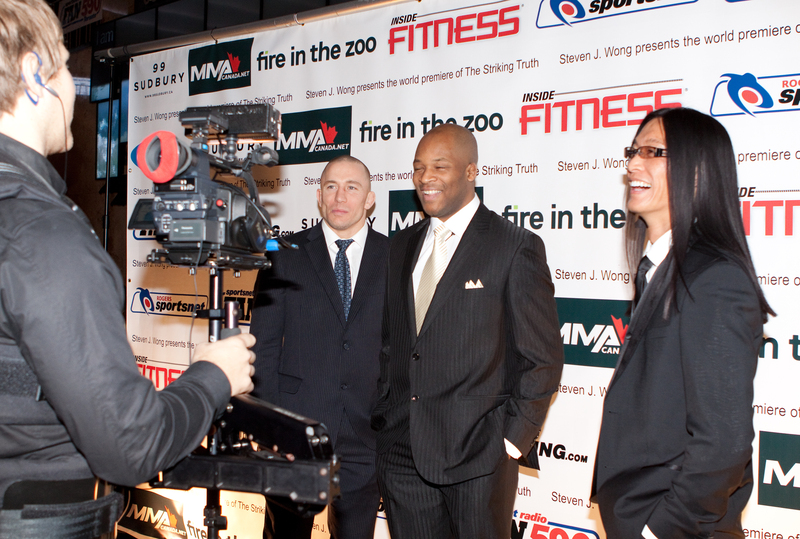 Steven is a third-degree black belt in Taekwondo, Hung Gar style Kung Fu Master and a renowned filmmaker whose documentary, The Striking Truth, about champion UFC competitors Georges St-Pierre and David Loiseau, received acclaim in the mixed martial arts community. He has also created a site, Anti-Ageme.com, that reveals the secrets to living longer and better. He is currently working on a documentary, Anti-Age Me, and some of the footage that is being accumulated is available on the site. Last September, Battle Arts Academy opened because of a vision of Steven and partners Anthony Carelli (whose character Santino Marella is among the featured talent in the World Wrestling Enterainment roster) and Inside Fitness publisher Terry Frendo. Collectively the trio wanted to have an athletic facility that featured world-class instructors in boxing, pro wrestling and mixed martial arts, in addition to strength and conditioning classes. Battle Arts’ popularity is growing, and Steven feels fortunate to have the opportunity to present Wongmania at the SuperShow. “It’s going to be a very general introduction to Wongmania,” Steven adds. Whereas he uses stability balls, medicine balls, free weights and other apparatus in his classes and has a full facility specifically equipped for exercising, Steven will modify his specific form of physical fitness. Inherent in that will be the principles of training to properly achieve maximum physical fitness. He will also explain the meaning behind the movements, as opposed to just showing how to do it. In other words, it’s the psychology and the physiology because it’s as much about the mind as it is about the body. “My whole objective is to educate people and create awareness that some of the conventional training that’s being done out there is a little outdated and is not necessarily creating the highest quality of life,” he says. “As a matter of fact a lot of training that is being done out there is detrimental to quality of life. It may be very sports specific, but it does not look at the whole picture. That’s why I started in my training to try to make sure your spine is protected; you do things safely; that your movement patterns are good; your fundamentals are good. People who will participate in Wongmania at the Supershow will experience something Steven calls The Breakfast Table, which is an exercise in which you squat down with your knees bent at 90 degrees, putting the weight on your heels and fully extending both arms fully forward parallel to the knees. It could run anywhere from one to three minutes. People who have tried it, know all about The Breakfast Table and the whole Wongmania experience. And as someone who has been involved in the Wongmania classes since they began, I can say firsthand they are challenging but also fun. It works to increase strength and conditioning while minimizing injury. There is pain, but there is also plenty of gain.